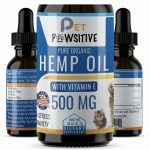 Hasnain Katlariwala, CEO of Pet Pawsitive, announced that the company’s CBD oil for dogs is now available on Amazon. The hemp oil is effective for canines that experience conditions ranging from chronic anxiety to the pain of arthritis. The use of CBD oil is being embraced by a growing number of veterinarians and CBD oil that’s manufactured from hemp is legal in all 50 states. 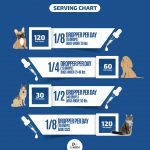 Pet Pawsitive’s organic drops contain no THC, the psychoactive compound that produces a “high” feeling. It’s rich in omega-3 and omega-6 fatty acids that dogs need as much as humans. 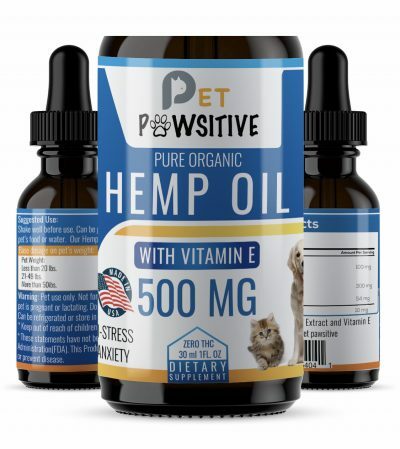 Formulated from hemp and enhanced with vitamin E, the CBD oil offers a solution for dogs that suffer from stress and separation anxiety, along with inflammation, joint pain and seizures. It’s beneficial for the circulatory system, muscles and aids in the healing process when a canine has been injured. CBD oil has powerful antioxidants that helps fight free radicals at the cellular level that contribute to the aging process. 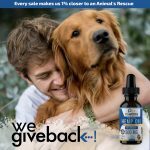 Pet Pawsitive’s CBD oil for dogs is highly versatile and can be utilized in multiple ways. It’s beneficial for the skin and can help alleviate the itching associated with dermatitis from fleas and allergies. The oil can also ease the discomfort of mange, though a cure requires the services of a veterinarian. It can be utilized as an ear mite treatment, provides relief from nausea, and can stimulate the appetite. CBD oil is equally applicable for dogs with gastrointestinal issues and can assist canines that have sleep issues. Each bottle of Pet Pawsitive’s CBD oil for dogs is manufactured in the U.S. It’s 100 percent organic, vegan and non-GMO. 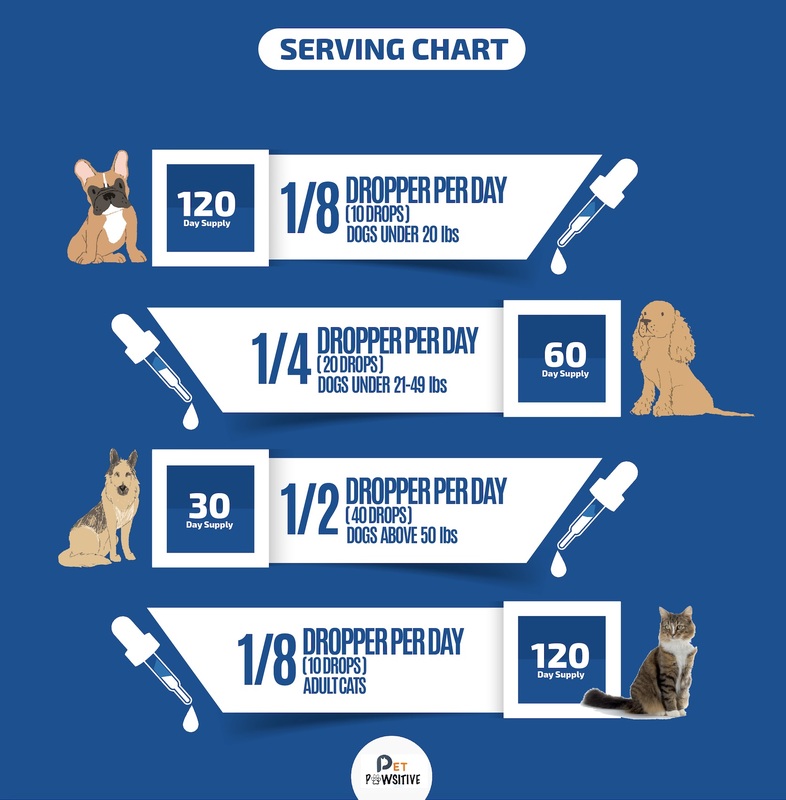 The effects of CBD oil are cumulative and can take up to two weeks for dogs or cats to experience the full benefits. Each bottle of Pet Pawsitive hemp oil for dogs provide canines with relief from a wide variety of problems that include achy joints, inflammation, anxiety, and skin irritations. The company also believes in giving back to animals in need and contributes 1 percent of all its profits to pet shelters. Disclaimer: The statements made regarding these products have not been evaluated by the Food and Drug Administration. This press release is not intended to be a substitute for professional veterinarian advice, diagnosis, or treatment. Always seek the advice of your veterinarian with any questions you may have regarding the medical condition of your pet and before administering any new medicine to your pet. The news site hosting this press release is not associated with Pet Pawsitive. It is merely publishing a press release announcement submitted by a company, without any stated or implied endorsement of the product or service. 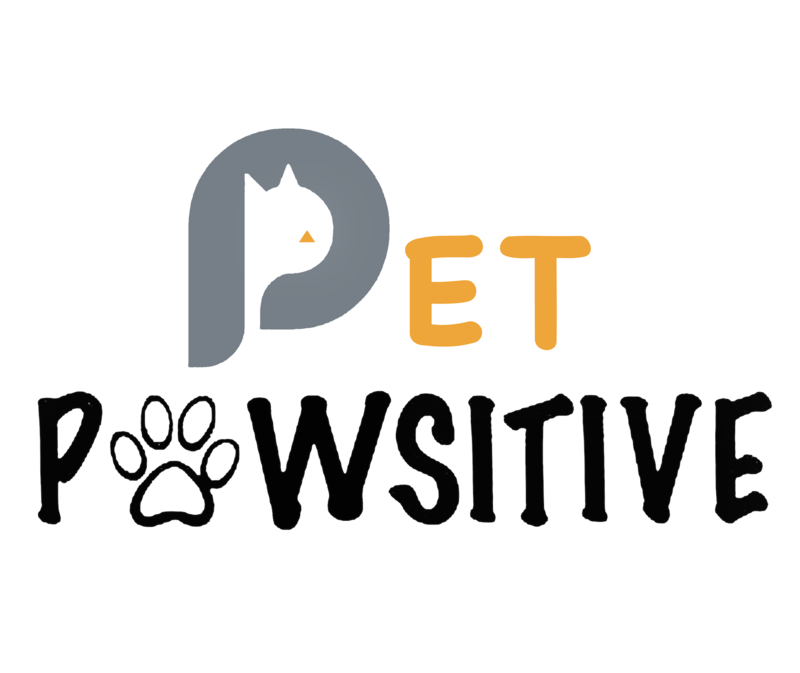 Pet Pawsitive offers pet products to the marketplace with a commitment to give back to pets. A portion of all proceeds helps pet shelters.